HAS COMPLETED ANOTHER SUCCESSFUL YEAR! The program and the importance of safety education for children continues to grow! to everyone who has been involved with the success of its growth, since its inception. Mainly through the efforts of the – NATIONAL SAFETY TOWN CENTER – the program has grown from 20 in 1964 – 100 in 1973 – 700 in 1983 – 3500 in 2013 – based on files and Luce Press Clips. It is so rewarding to see the development of new programs, educational materials, books and activities via the internet… local program websites, lesson plans, videos of children participation and materials available on Pinterest, You Tube and others. This greatly provides local programs the opportunity to select what they feel is age-appropriate. 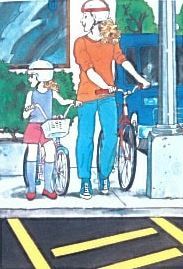 NATIONAL SAFETY TOWN CENTER is delighted that our manuals, workshops and materials – since 1964 – helped in stimulating ideas and developing information to meet the needs of our younger generation. We greatly appreciate the comments. We continue to inform and refer inquiries to contact Safety Town personnel within their area, county or state. This allows them to obtain information that is available from local and state agencies and organizations – and – allows individuals to personally observe a program in operation. Also, to scan the internet and obtain as much information as possible to select what is best for their community, based on size, cost and curriculum. CHILD DEVELOPMENT AS RELATES TO THEIR SAFETY CAPABILITIES! that must be continued, in sequential order, in the school curriculum. A very special – THANK YOU – to the people who believed in – DOROTHY CHLAD – and helped her overcome the many challenges she encountered. Their support, dedication and sincere concern for the safety of OUR precious children built a strong foundation for future communities to build upon. In 1964 when Dorothy was asked to assist other communities – she voluntarily agreed – IF – they promised to establish a program in other communities. LET’S KEEP THAT GOING FOR OUR KIDS! SAFETY TOWN IN EVERY TOWN! SAFETY TOWN IS THE FOUNDATION OF SAFETY EDUCATION FOR KIDS! After graduating over 400 children her first year, 1964, parents requested information as to proper instruction to continue at home. This led Dorothy to prepare daily parent lesson plans for 1965 and INTRODUCED daily parent-child sessions and special parent sessions. It is highly recommended that you impress upon the parents the importance of their attending daily … with their children. While every parent cannot attend daily, encourage those who do to inform parents who could not attend. 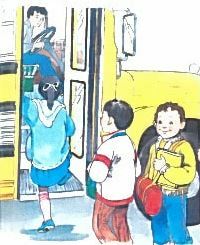 * a review of each day’s lessons for the children. 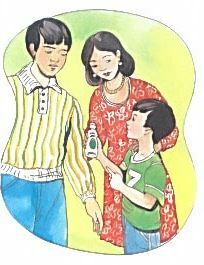 the proper methods and terminology to continue to re-enforce lessons at home. * an opportunity for brothers and sisters to also learn and be reminded of rules. T hese sessions are conducted simultaneously with Safety Town classes for the children. You can designate one – two – three – four days a week – based on interest. Speakers provide information on various topics of interest to parents and community. “My major concern … the purpose of Safety Town MUST be thoroughly explained to the parents! This includes the child’s development, learning and safety capabilities. Areas such as … coordination, spontaneous behavior, cognitive skills, perceptual limitations, short attention span, limitations in making decisions, language and vocabulary development, depth perception, recall process MUST be considered before safety information is presented. To the majority of your parents the above areas are relatively new. 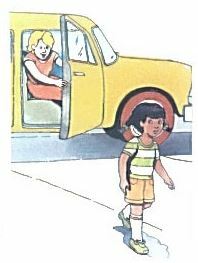 Therefore it is extremely important that parents have the opportunity to understand that safety situations are complex. 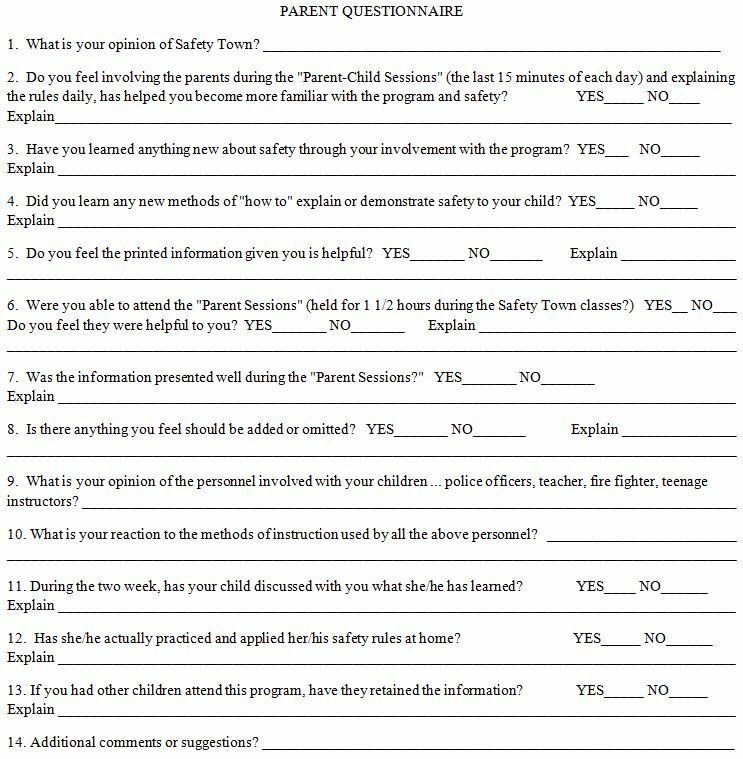 We DEFINITELY DO NOT want parents assuming that children, after attending Safety Town, are capable of handling many of their daily encounters. 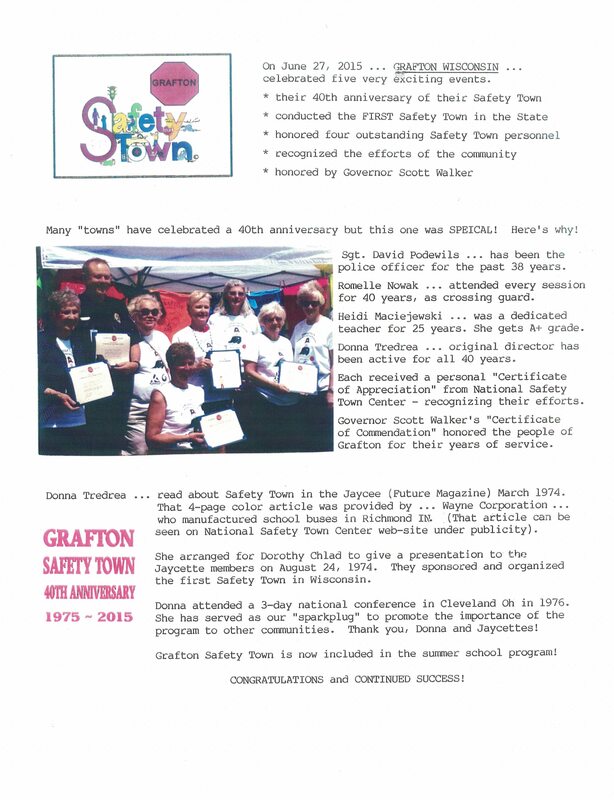 Through the years, since 1964, I have done extensive research which has been incorporated into the curriculum of the local Safety Town programs. PLEASE remember these children are 4-5 years old! They need constant re-enforcement” states Dorothy Chlad, Founder and President of the National Safety Town Center. Thank you, parents! This will greatly aid us in providing the highest degree of safety education for your children! 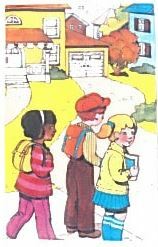 Prepared by Dorothy Chlad for Bedford Safety Town and included in her Manuals for National Safety Town Center.